Day 3 of Star Wars Celebration kicked off with a panel, dedicated to the upcoming Disney+ Original show, The Mandalorian, the first live action show set in the Star Wars universe. At the panel, attendees were treated to Lucasfilm president Kathleen Kennedy, series creator and show-runner Jon Favreau (director of Iron Man, Disney’s Jungle Book), and longtime Lucasfilm TV creator Dave Filoni (Rebels and The Clone Wars) on stage, and later on they were joined by series stars Pedro Pascal, Gina Carano, and Carl Weathers. 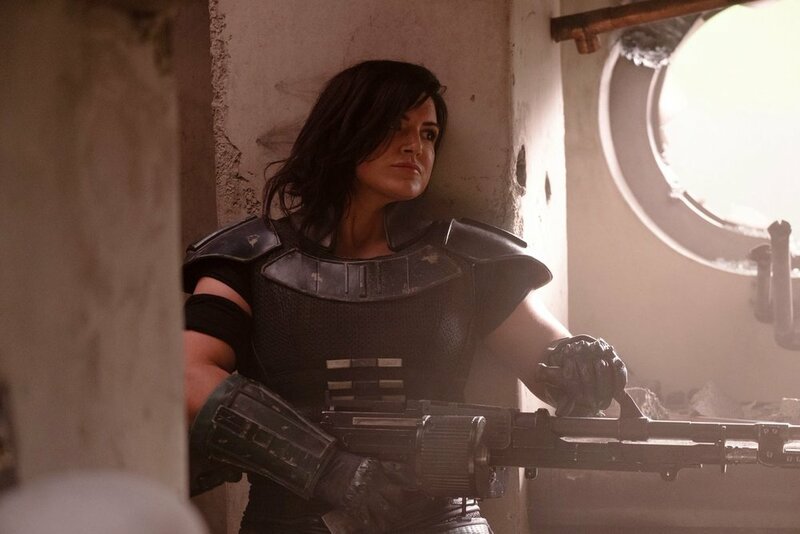 “The Mandalorian is a mysterious, lone gunfighter in the outer reaches of the galaxy. Some might say he has questionable moral character, in line with some of our best Westerns and some good samurai [movies].” Pascal went on to say he tried to put a lot of Clint Eastwood into the character, harking back to the Sergio Leone spaghetti westerns. 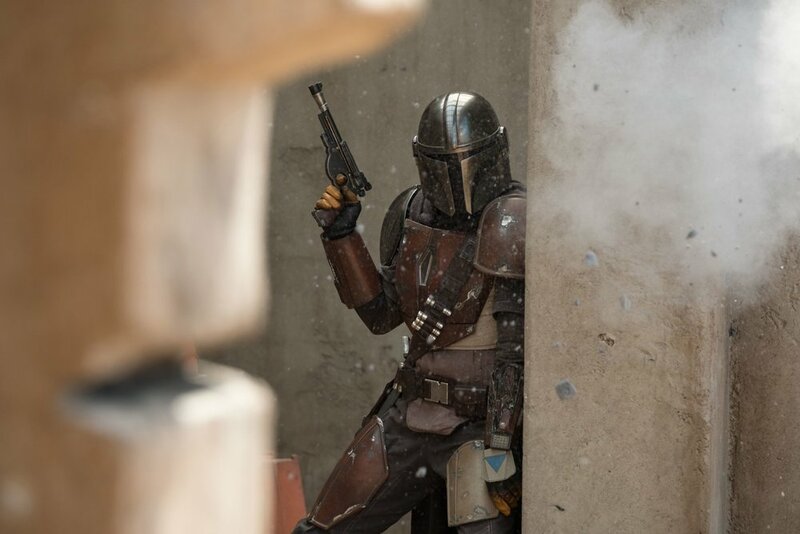 The Mandalorian is set about five years after the Ewoks held their barbeque on the Forrest Moon of Endor and follows Pascal’s character as a sort of outlaw gunslinger in a semi-lawless post-Empire galaxy. Fans will recognize his armor as similar to that of Boba Fett. It’s not the same character, but don’t worry if you don’t know all that history—everything will make sense once the new series lands in November. While we hear in Australia will have to wait for Disney+ to launch here, when it does, the amount of people that will be watching this day one should be quite high.